Spokane Valley Pedal with Politicians. 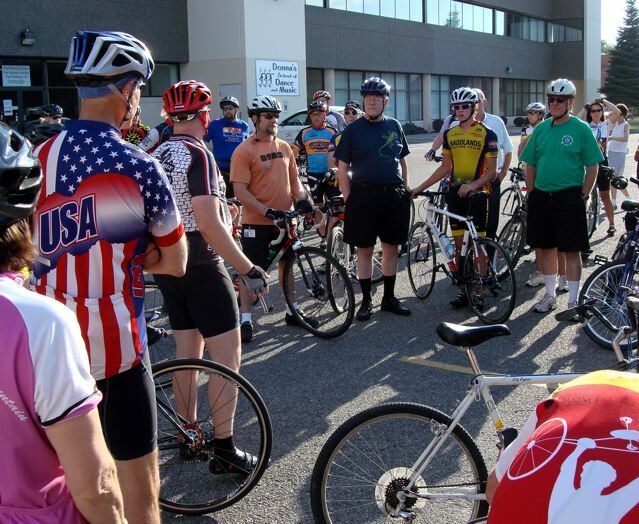 Washington Bikes teamed up with Spokane Valley cyclist-turned-advocate Mark Mims to host a Pedal with Politicians on August 18. This followed on the heels of a recent victory to save the Broadway Avenue Safety Project. 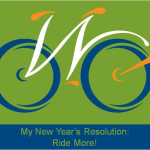 Fifty riders (cyclists and politicians) turned out for this event and, by all accounts, it was a success. Why you ask? 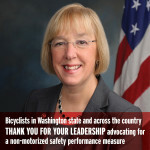 In light of the recent victory not to suspend the Broadway Safety Project, local advocates wanted to let elected officials and agency staff know the benefits, challenges, and joys of bicycling. There is no better way than to take them on a bike ride! 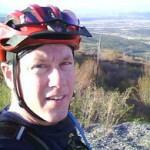 Marc will post more about their successful ride. And remember, take pictures of them with bikes and smiling advocates. And send them along with a thank you note. This article was posted in Advocacy, Events, Politics. Bookmark the permalink. Follow comments with the RSS feed for this post. Both comments and trackbacks are closed.